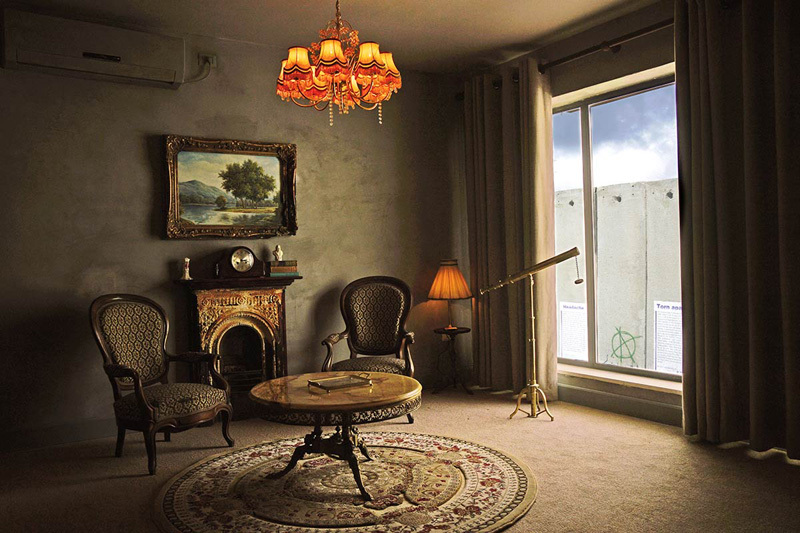 Why Does Banksy's New Hotel Have "The Worst View In The World"? 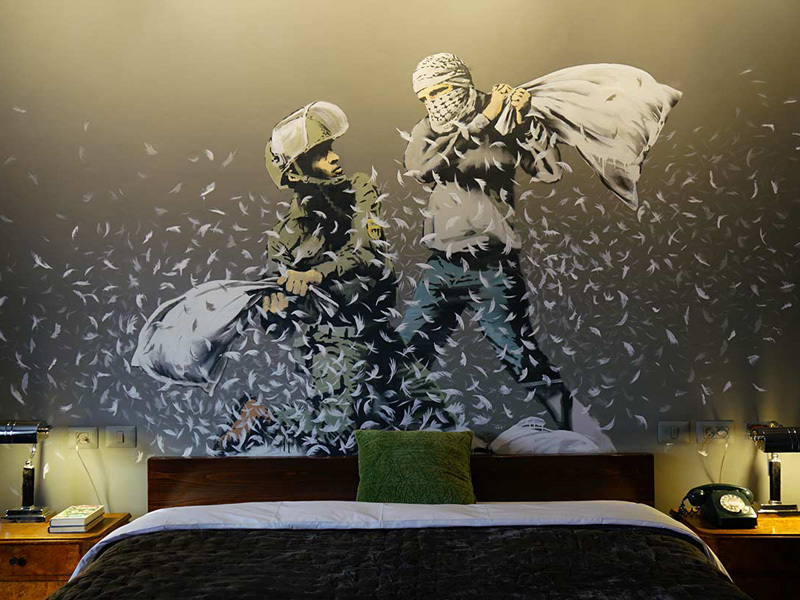 Why Does Banksy’s New Hotel Have “The Worst View In The World”? 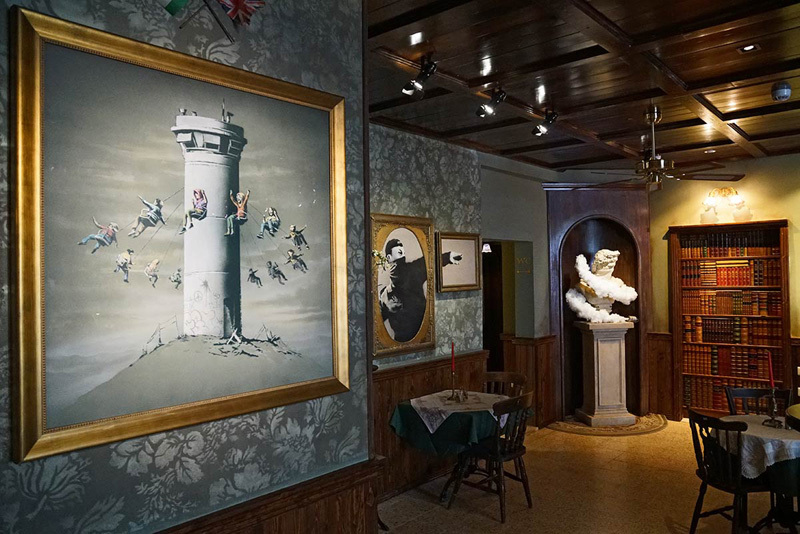 Guests can peruse a collection of Banksy artworks. Stay at the Walled Off you could find yourself literally sleeping inside a work of art. The hotel boasts floor to ceiling views of graffiti-strewn concrete. The hotel is coined as having the worst view in the world. Warm scones and freshly brewed tea are served daily. 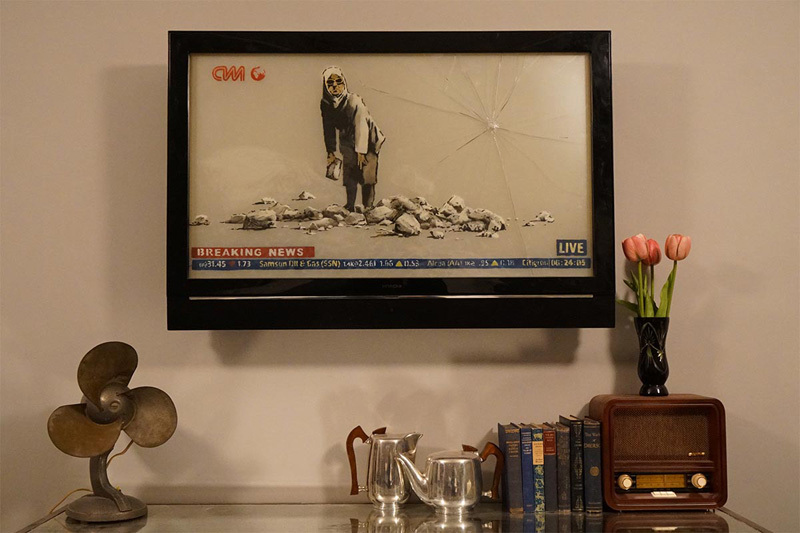 The hotel's museum contains state-of-the-art audio visual presentations. 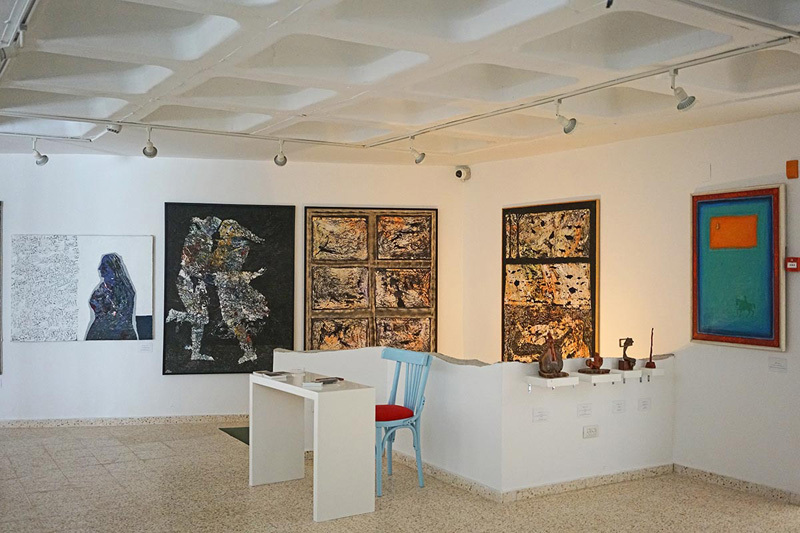 The in-house gallery is curated by the venerated historian and critic Dr. Housni Alkhateeb Shehada. Staying at your favorite graffiti artist’s hotel is not only a possibility now, it’s also ultra-affordable. That is, if you can make it all the way to Bethlehem, Palestine. For a cool USD $30/night, The Walled Off Hotel, has a fascinating marketing slogan: “the worst view in the world.” In fact, the worst view is a profound one for those interested in facing the wall which separates Israel from the Palestinian West Bank. 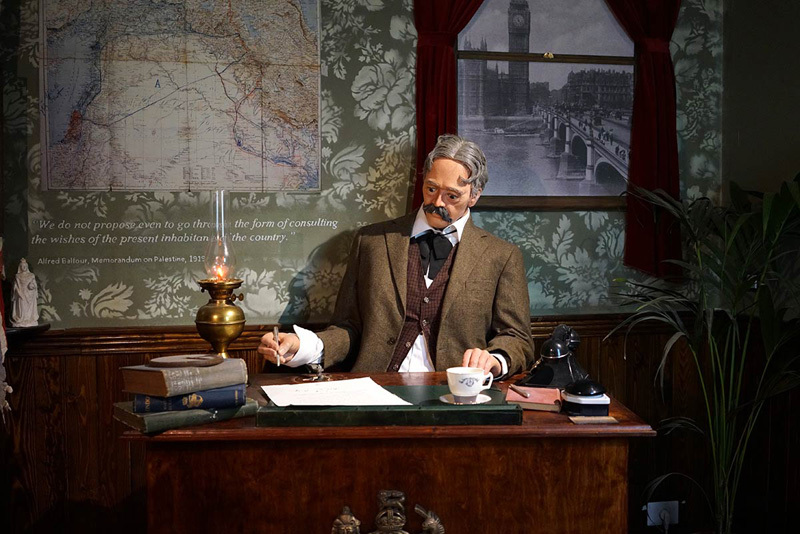 Set to open on March 20, each of the seven rooms is designed by Banksy himself. 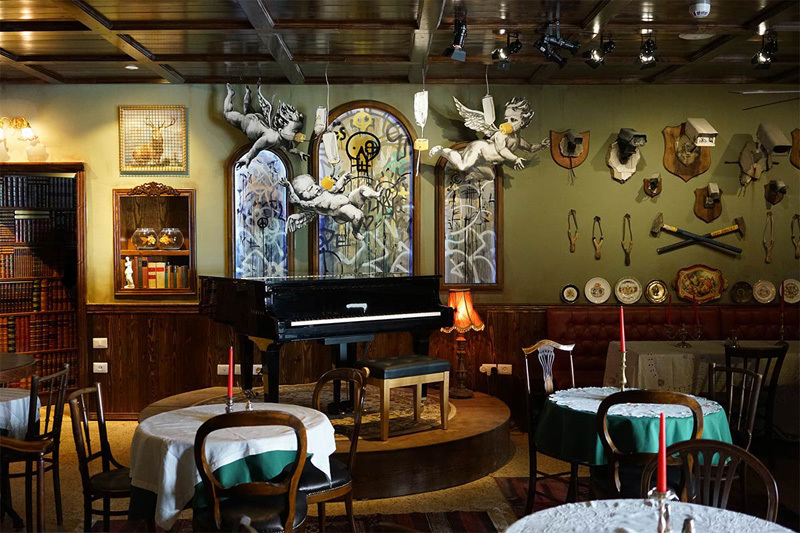 Hence instilling the entire property to double as an art gallery and an art hotel. 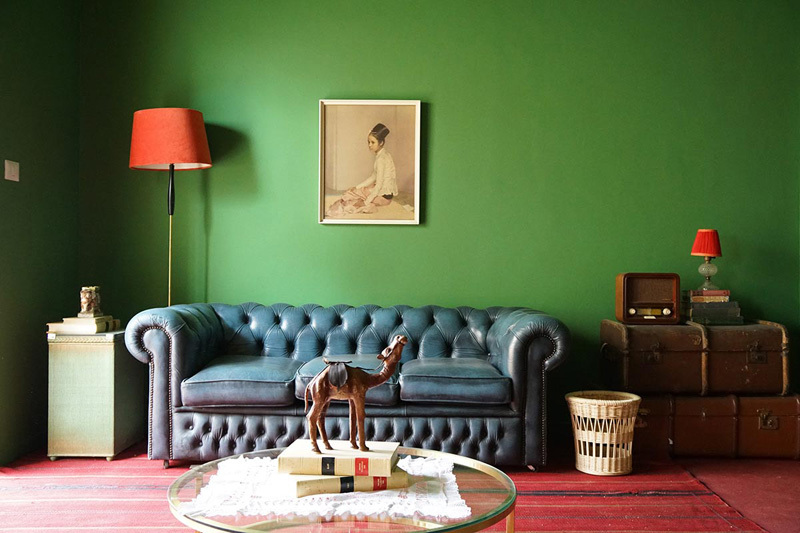 The lobby floor includes a gallery selling Palestinian art, a museum which focuses on the history of West Bank and a chimpanzee bellboy waiting to snap an Instagram post with you. [The hotel] offers a warm welcome to people from all sides of the conflict and across the world. What do you think of this story? Share with us in the comments.